Submissions for World Summit Award 2018 for Young Digital Entrepreneurs can contain all digital content with a clear impact, such as: apps, webpages, applications for wearables, kiosk installations, SMS based products, mobile and online games and interactive productions. There is no limitation regarding the platforms or channels the projects work with. The WSA Young Innovators Award is limited to projects initiated and executed by people under the age of 30 from any of the UN and UNESCO member states. To find out who your WSA National Expert is, please click here. WSA office will be happy to introduce you to your WSA National Expert . Once you have contacted your expert, they will go through the steps you will need to take in order to qualify for national selection with you.Some countries also offer application through a national contest. Your project will be reviewed and evaluated if it meets the eligibility criteria and standards of WSA. If your project is chosen to be nominated in one of the WSA categories, your WSA National Expert will enter your data in the WSA online Contest Database. Please make sure your WSA National Expert has the right contact data. Upon nomination, you will receive a confirmation email inviting you to complete your application. Please make sure to check your spamfolder. 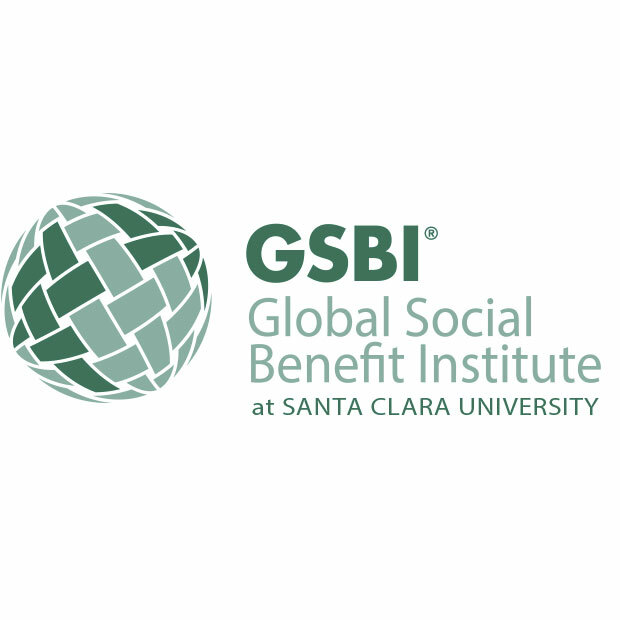 After submitting your application you are officially enrolled in the global WSA. An especially assembled international Jury will then evaluated all nominated and completed projects and choose the 40 WSA winners and WSA Young Innovators per year. It guides and supports teachers and students to plan and set up real, sustainable school businesses. Students get the chance to gain hands-on experience of running a real business and generate real profits to help support their school or a social causeof their choice. The School Enterprise Challenge runs all year around. There are three certificate levels for schools to take part in: BRONZE, SILVER and GOLD. A mentorship programme for schools that want to receive extra support from a business mentor. A school partnership programme connecting enterprising schools around the world to support each other, exchange learnings and share experiences. 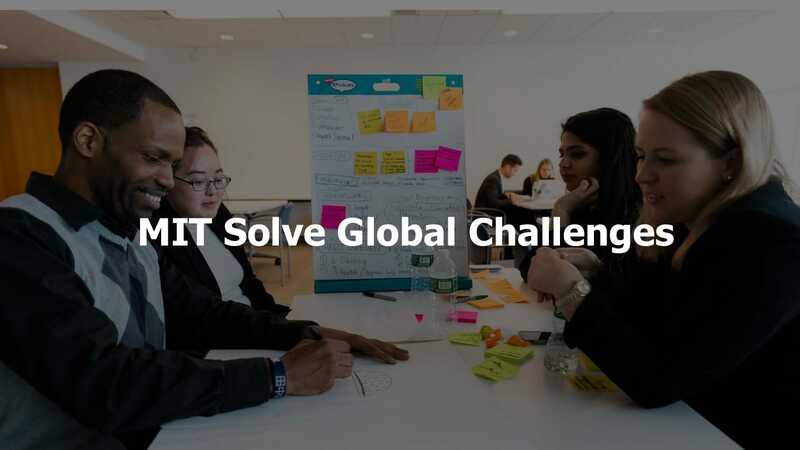 Global events and mini competitions supporting the development of new skills and an opportunity for schools to be recognized on a global scale. The three winners may be given the opportunity to collaborate with Bell Labs to see their research project to fruition, when possible. 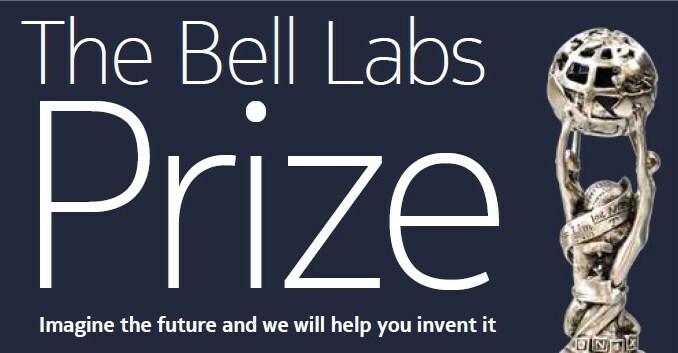 Winners will be announced at the Bell Labs prize awards event on or about December, 2018. 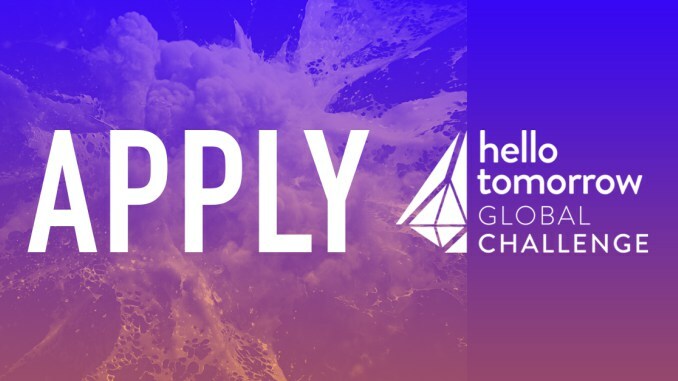 Selected participants may have an opportunity to work with Bell Labs, giving them the opportunity to collaborate with researchers to further develop the idea and enhance its commercial viability. On March 1, 2018, the website will open for submissions. After registering on the website, you will have access to an application form where you will have the opportunity to provide us with the details of your idea. You will be asked to write a short description (max 250 words) and will have the option to attach a maximum of 3 explanatory pages. The deadline to submit your proposal is April 25, 2018. 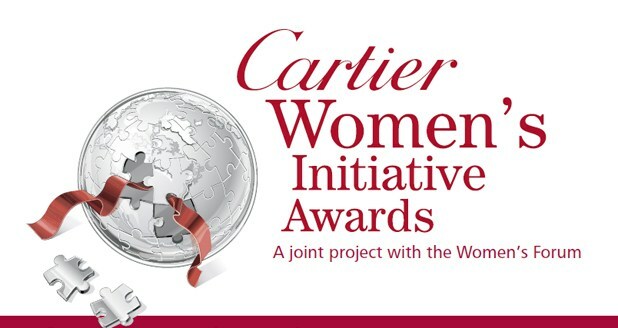 If you are shortlisted, you will be asked to submit a more detailed proposal by September 7, 2018. Application Deadline: April 25, 2018. 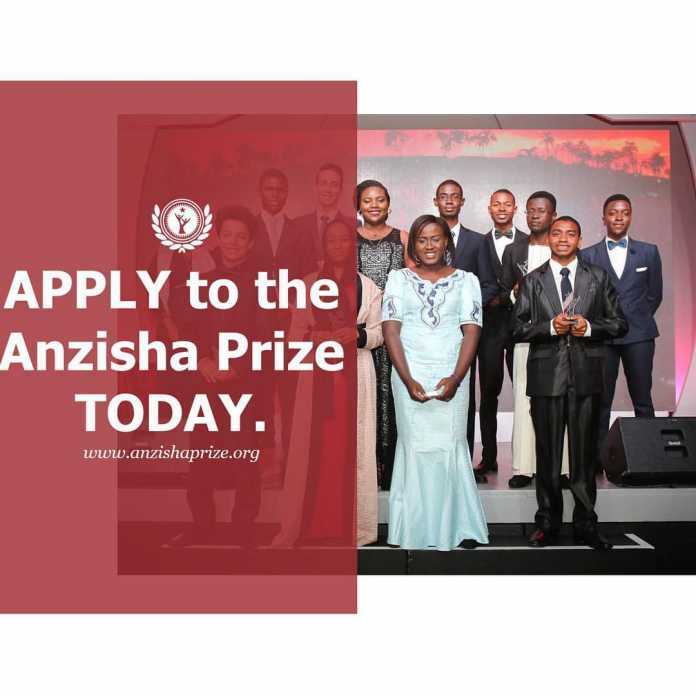 The Anzisha Prize seeks to award young entrepreneurs who have developed and implemented innovative solutions to social challenges or started successful businesses within their communities. 15 finalists from across Africa win a spot in a lifelong fellowship what will help to accelerate their path to entrepreneurship success. The first step in this journey is that they win an all-expenses paid trip to South Africa to be a part of a ten day long entrepreneurship workshop and conference at the African Leadership Academy campus on the outskirts of Johannesburg. In addition to the $100 000 competition, the Anzisha Prize seeks to fundamentally and significantly increase the number of job generative entrepreneurs in Africa. 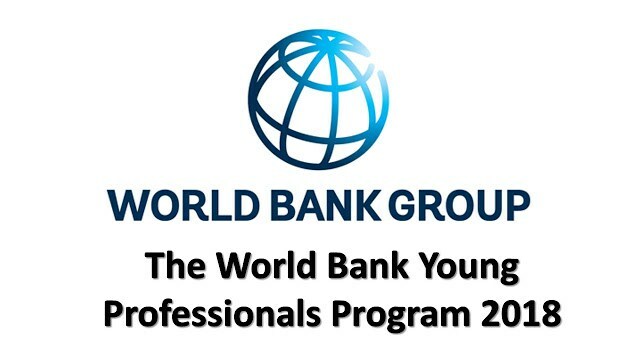 We believe that a key to doing so is to test, implement and then share models for identifying, training and connecting high potential, very young entrepreneurs (15 to 22-year-olds) so that many more organisations have better collective success in creating a pipeline entrepreneurs with the capabilities for scale.